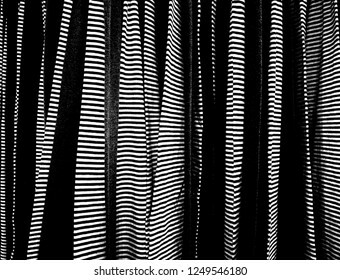 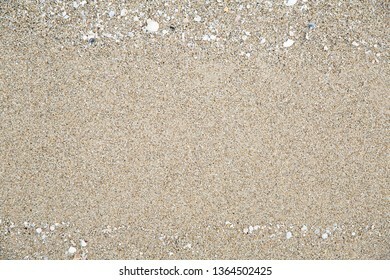 6,753 stock photos, vectors, and illustrations are available royalty-free. 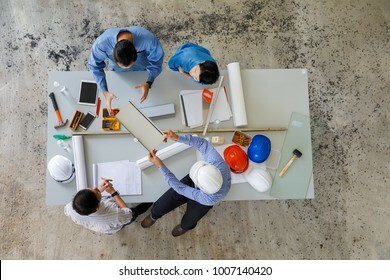 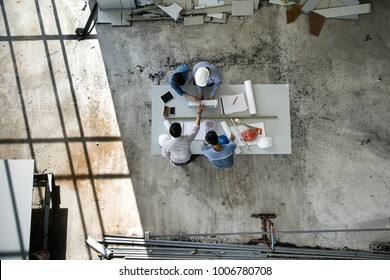 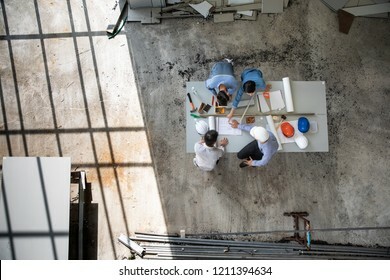 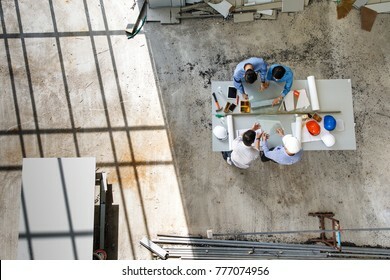 Four persons professional team of engineers talk together to review material in construction site, taken from high angle, top view photo with shadow of window frame on floor. 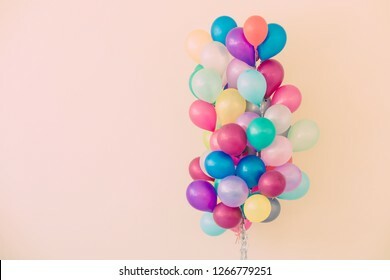 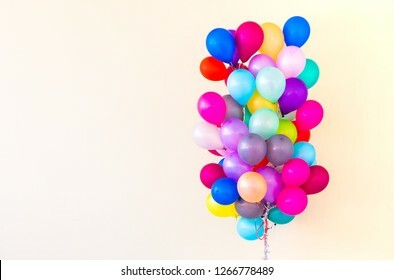 Group of colorful balloons on pastel color background. 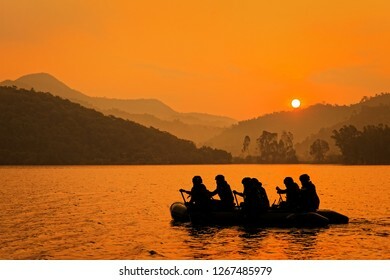 Group of soldiers help to row boat to target at twilight, mountain and sun in background. 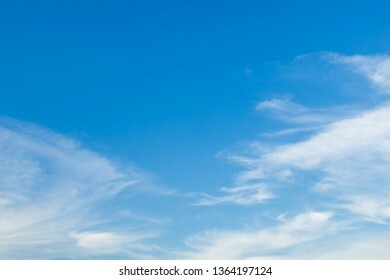 Blue sky nature clear view with white clouds and copyspace on top left. 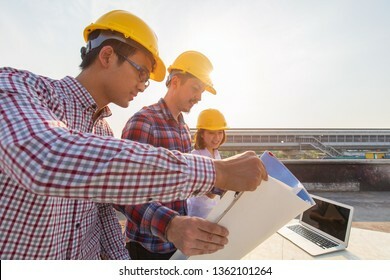 Diverse group of three engineer, caucacian and Asian, in construction site looking at blueprint plan and brainstorm during working on rooftop of building in beautiful sunlight. 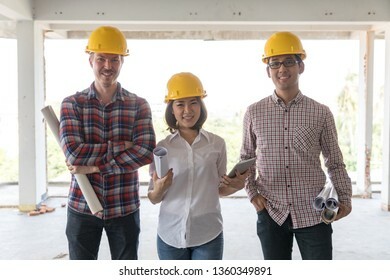 Diversity team of engineer, one woman and two men, standing together and smiling to camera while working in construction site. 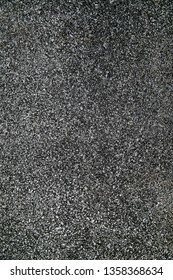 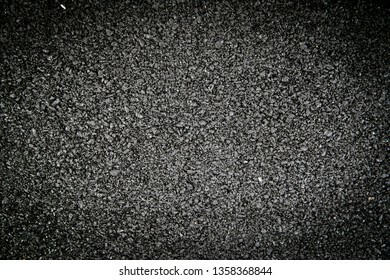 Texture details of surface of asphalt on new road. 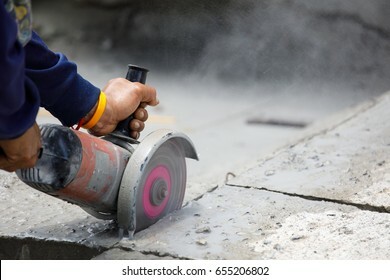 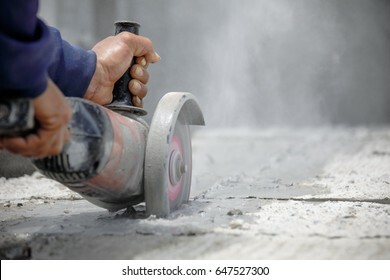 Hands of worker catching and using electric cutting machine tool to cut concrete floor with dirty dust spreading in air, copy space on the right. 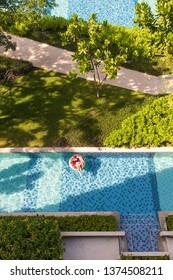 Top view shot of woman laying in flatable balloon in blue water swimming pool and green garden only one in sunlight. 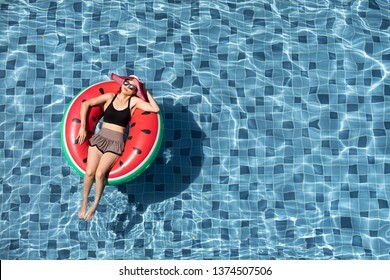 Top view shot woman wear sunglasses laying on balloon in blue water swimming pool with copy space, concept for luxury and happy lifestyle. 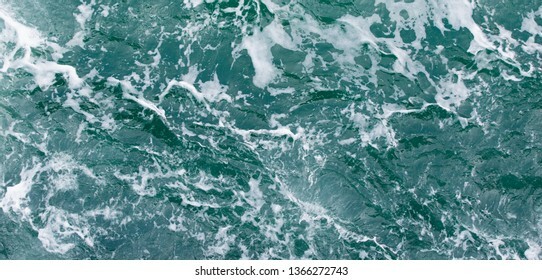 Middle aged 40 years old oman wear bikini lay beside blue water swimming pool with and looking to somewhere high point, there are glass of orange and headphone beside her. 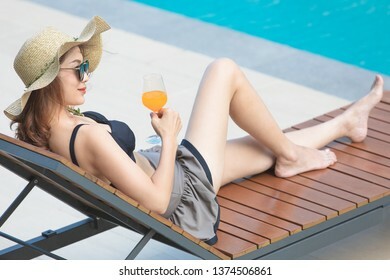 Woman wear big hat lay on wood bed beside swimming pool with blue water and looking to somewhere holding glass of orange juice in hand. 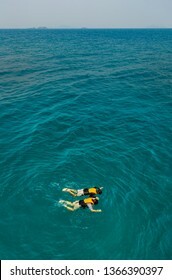 Woman wear sunglasses lay and sleep beside blue water swimming pool with plumeria flower in foreground and apartment room in background. 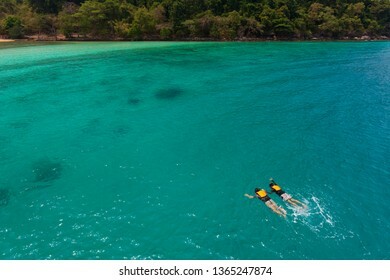 Woman wear bikini sitting beside blue water swimming pool with red headphone and sunglasses, looking to somewhere. 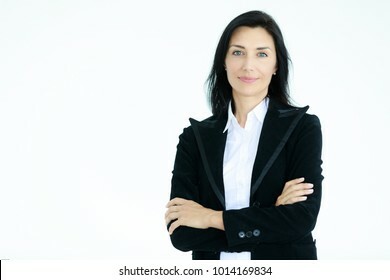 There is glass of orange juice near her. 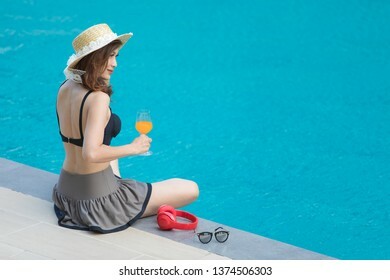 Woman wear big hat sitting beside blue water swimming pool with red headphone and sunglasses, looking to somewhere. 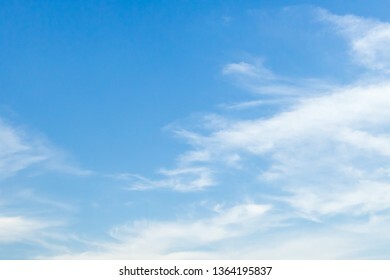 There is glass of orange juice in hand. 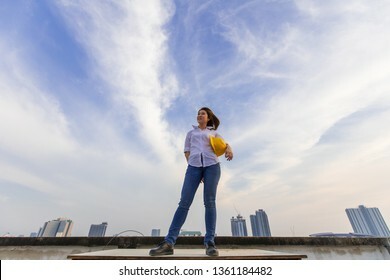 Woman wear big hat lay on wood bed beside swimming pool with blue water and looking to somewhere. 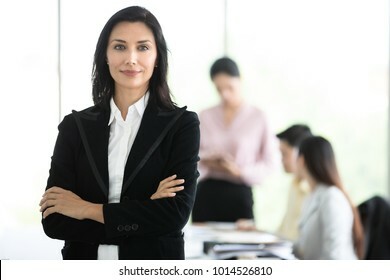 There is glass of orange juice near her. 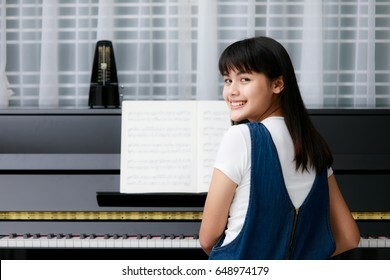 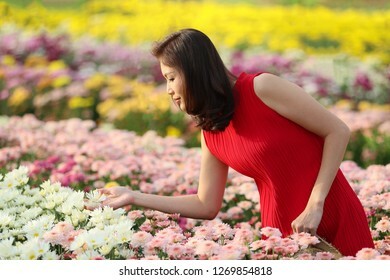 Cute Asian woman in red dress standing in flower garden with many kinds and colorful flowers, beautiful lady take care and check quality of flowers. 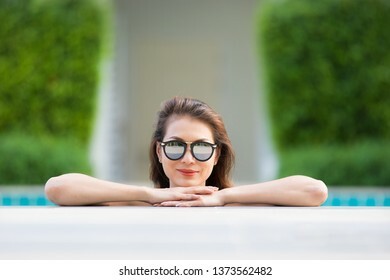 Beautiful Asian woman wear sunglasses standing in blue water pool with relax manner, pose and looking to camera with self confident. 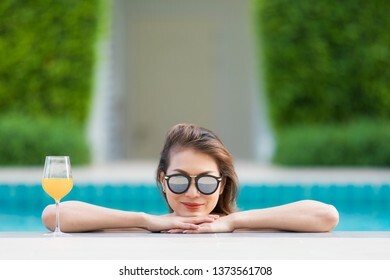 Beautiful Asian woman wear bikini and sunglasses standing in blue water pool with relax manner, looking to camera with glass of orange juice. 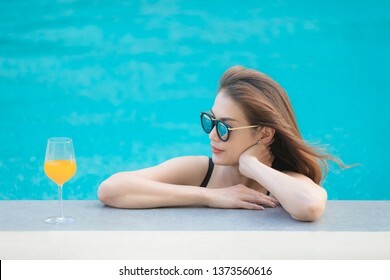 Beautiful Asian woman wear bikini and sunglasses standing in blue water pool with relax manner, looking to somewhere with glass of orange juice. 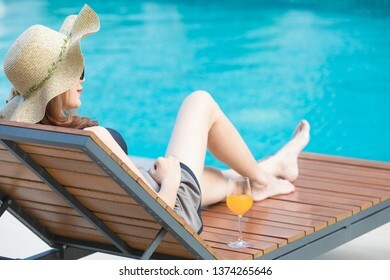 Woman wear big hat lay on wood bed beside swimming pool with blue water. 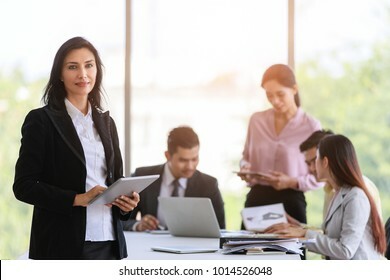 There is glass of orange juice near her. 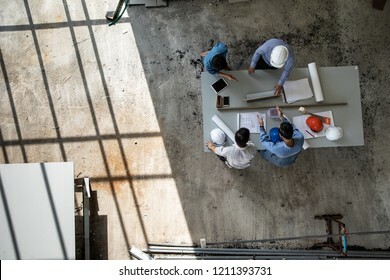 Four persons professional team of engineers talk together to review material in construction site, taken from high angle with shadow of window frame on floor. 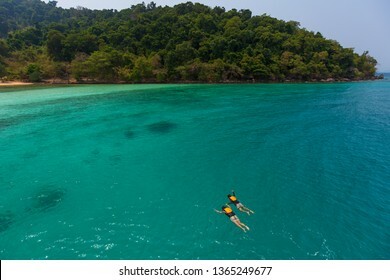 Couple catch each other hands and swim, skin diving to sea reef in clear water near island in Thai sea. 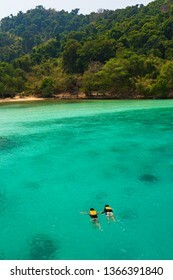 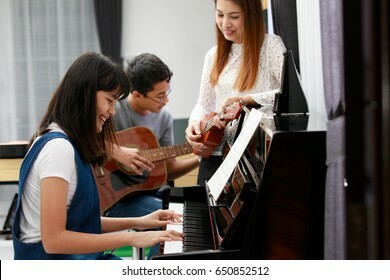 Concept for sharing good time together and lifestyle of modern lovers. 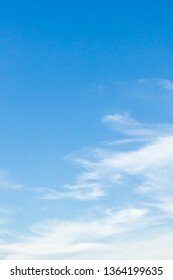 Panorama crop. 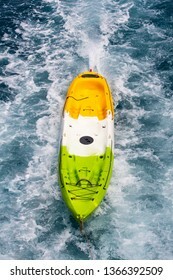 Yellow kayak boat tied with rope and pulled by big boat in sea. 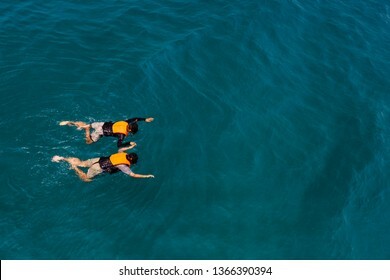 Two people man and woman catch each other hands and happy with nature and skin diving to see reefs and bottom of sea in clear water. 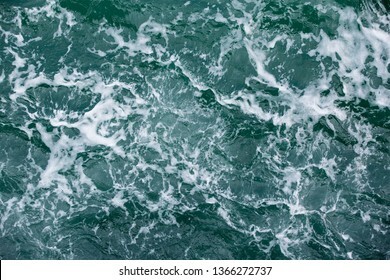 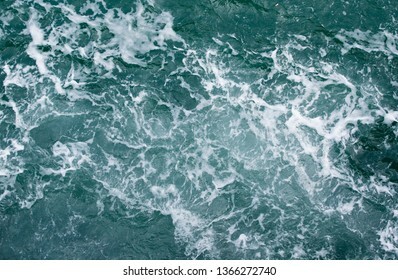 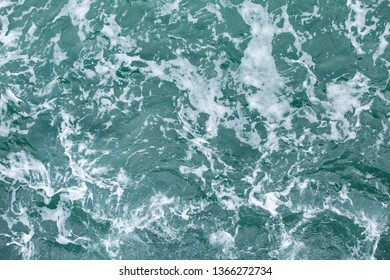 Sea water with white foam on surface, taken form top view angle. 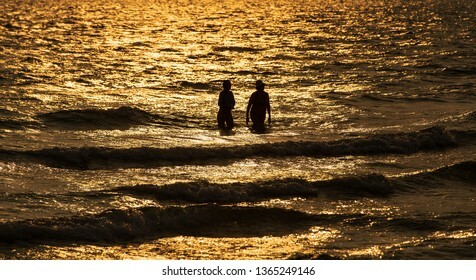 Silhouette shot of two people, couple walking in water at sea in twilight of senset. 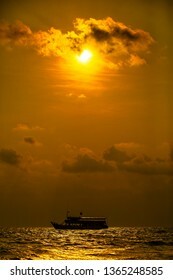 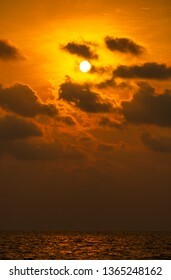 Boat on texture of tropical sea water and wave in golden light of sunset. 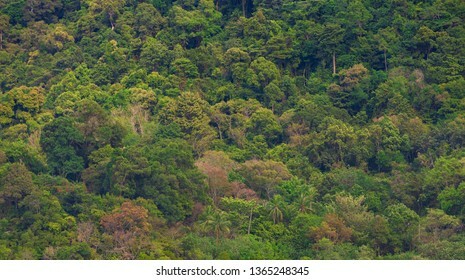 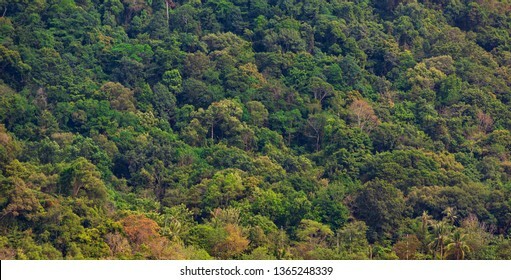 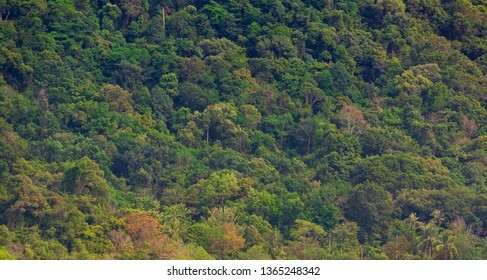 Colorful troipical forest on green mountain see from far point. 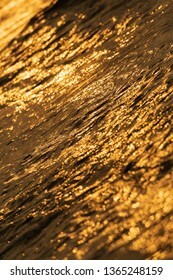 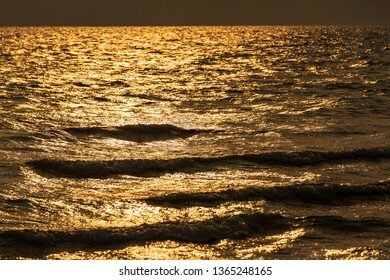 Texture of tropical sea water and wave in golden light of sunset. 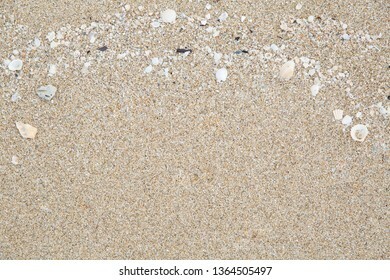 Close up shot of sand texture details with small pieces of sea shells, top view shot. 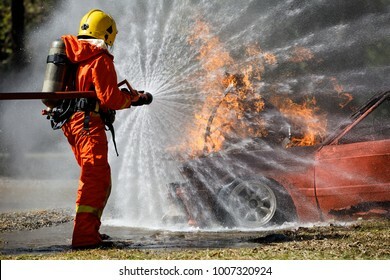 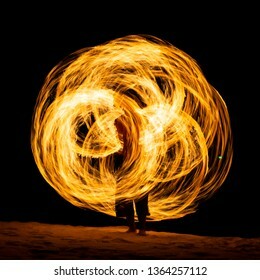 Fire playing show on beach, skill of hot and danger control with copyspace on top. 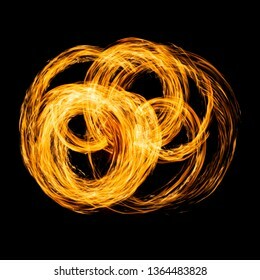 Circles of fire taken with long speed shutter technic. 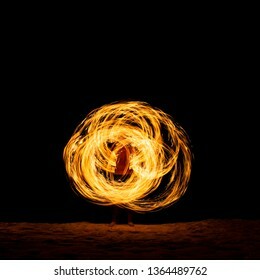 Fire playing show on beach of island in Thailand. 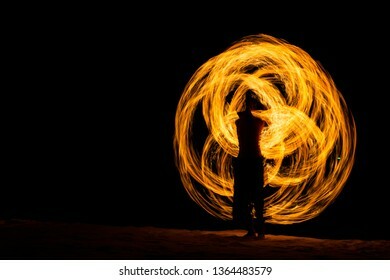 Fire playing show on general public beach of island in Thailand. 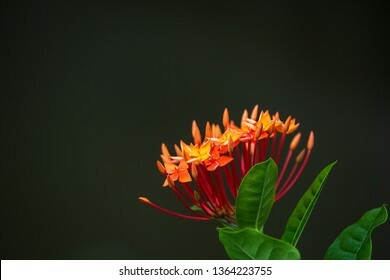 Red ixora with leaves and copy space on top left and blur background. 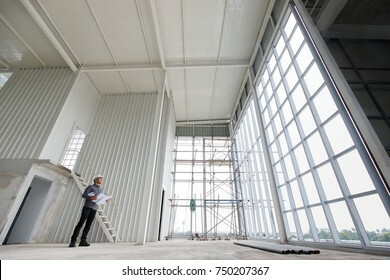 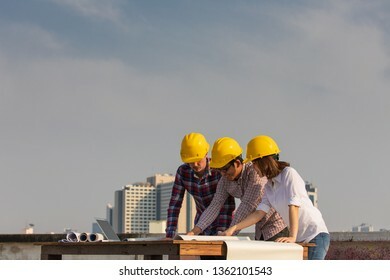 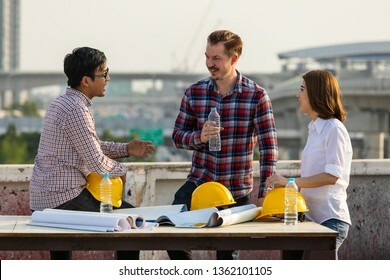 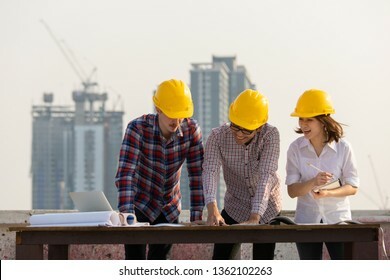 Diverse group of three engineer, caucacian and Asian, in construction site looking at blueprint plan and brainstorm during working on rooftop of building with copyspace on top. 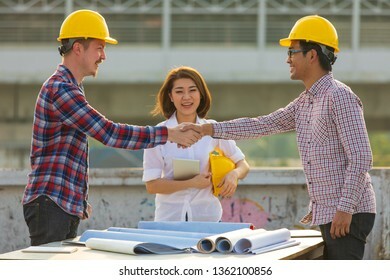 Two engineers, Asian and Caucasian shaking hands after work is finished on rooftop of construction site with female in team looking and smiling with happiness. 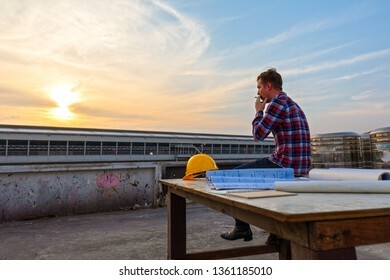 Engineer sitting alone and smoking on roof top after work at sunset with beautiful sky. 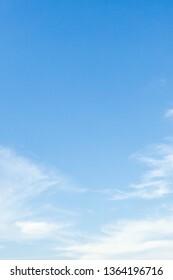 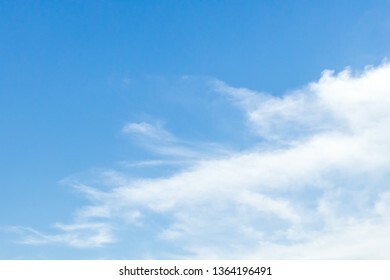 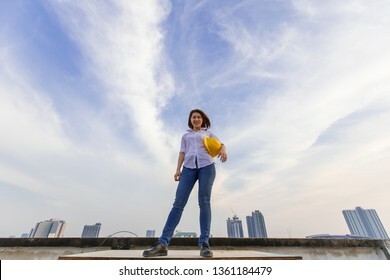 Female engineer holding yellow safty hat standing in high angle with blue sky nature and clouds in background. 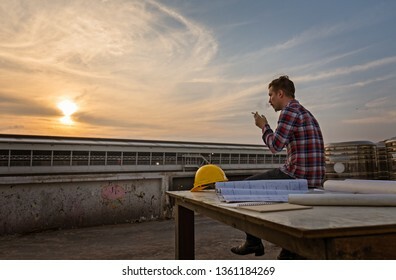 Engineer sitting alone and relax by smoking on roof top after work at sunset with beautiful sky. 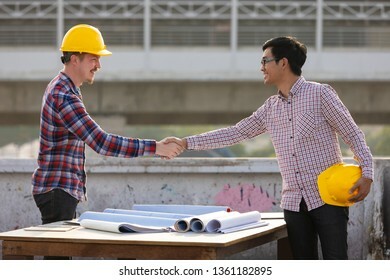 Two engineers, Asian and Caucasian shaking hands after work is finished on rooftop of construction site with beautiful sunlights in background. 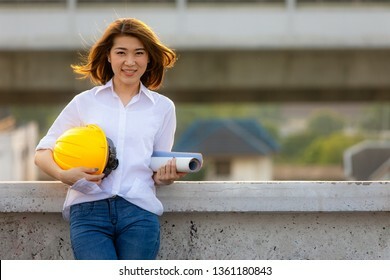 Cute smiling face of Asian female engineer holding blueprint and yellow safty helmet looking to camera with self confident manner on rooftop of construction site. 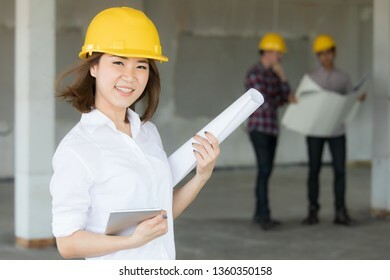 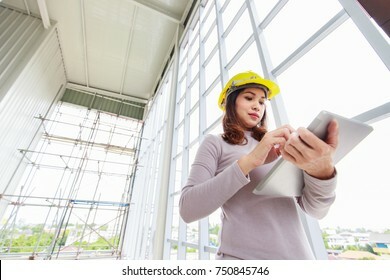 Female Asian enginee holding blueprint plan and tablet computer in hands standing and smiling with selt confident while two male team talking in blur background in construction site. 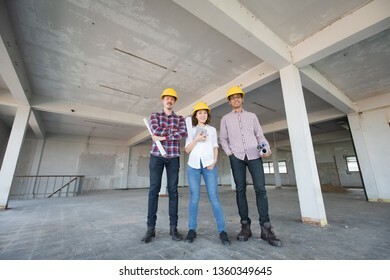 Diversity team of engineer, one woman and two men, standing together and smiling to camera while working in indoor building construction site. 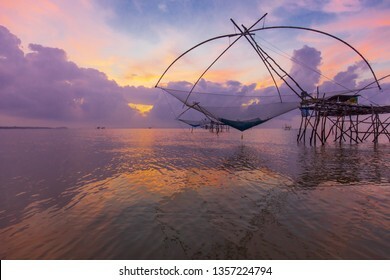 Asian woman in southern native Thai style pattern paint pants in with traditional Thailand Buddhist temple architecture. 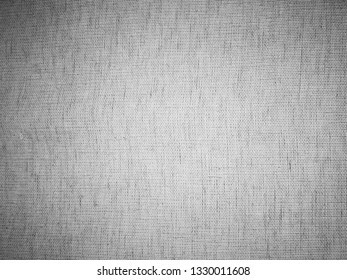 Asian woman in native Thai style pattern paint pants in with traditional Thailand Buddhist temple architecture. 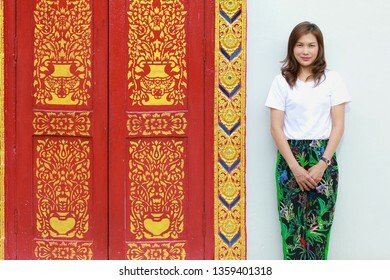 Asian woman in native southern Thai style pattern paint pants in with traditional Thailand Buddhist temple architecture. 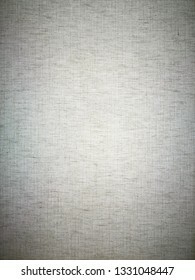 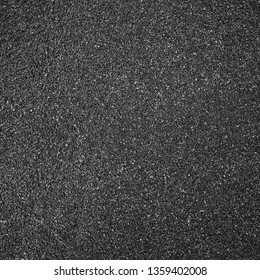 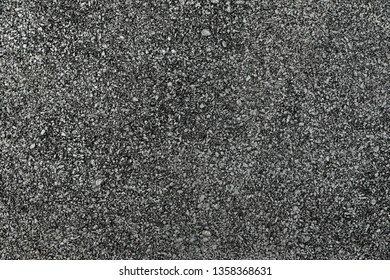 Texture details of surface of asphalt on new road with vignette. 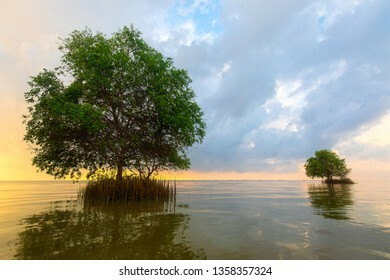 Two Cork trees in see in the morning sunlight, natural tropical scene. 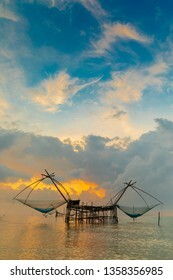 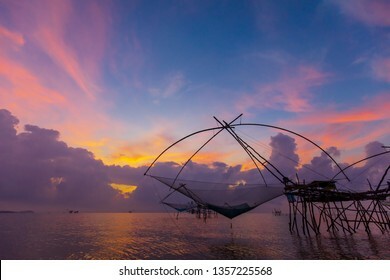 Big square dip net in south of Thai sea, traditional style fish trap for food and native life style of fisherman. 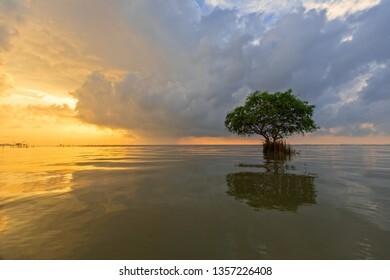 Lonely tree in sea with the morning sunlight in background, natural tropical scene. 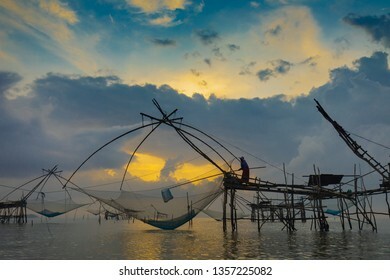 Native southern Thai fisherman catching fish from big square dip net. 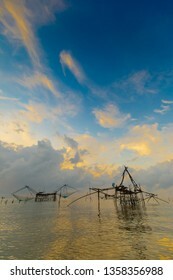 Traditional style fishery in south of Thailand. 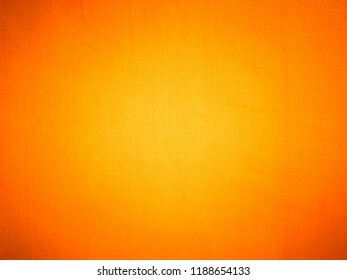 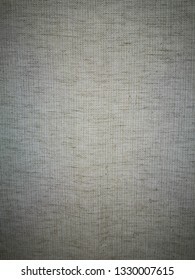 Texture of bright colorful orange paint retro style wall. 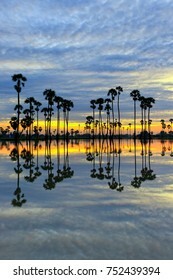 Silhouette shot of sugar palm field in the morning light, reflect shadows in clear and calm water with beautiful blue clouds in background, taken in middle of Thailand. 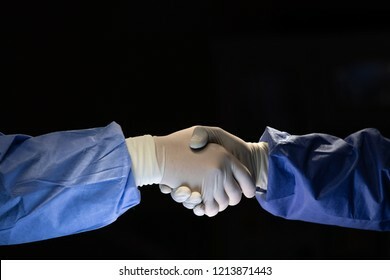 Two doctors in surgery cloth with rubber gloves shaking hands with team confident before start to do cure operation in dark surgery room.